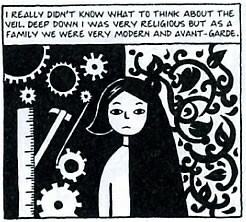 Persepolis is an autobiographical graphic novel released in 2000 and is loosely based on the childhood experiences of Marjane Satrapi in Tehran, Iran. As a young girl, Marji faces many obstacles such as gender segregation in the classroom, political activism, protests, bombings, Women's Rights issues, and adolescence. 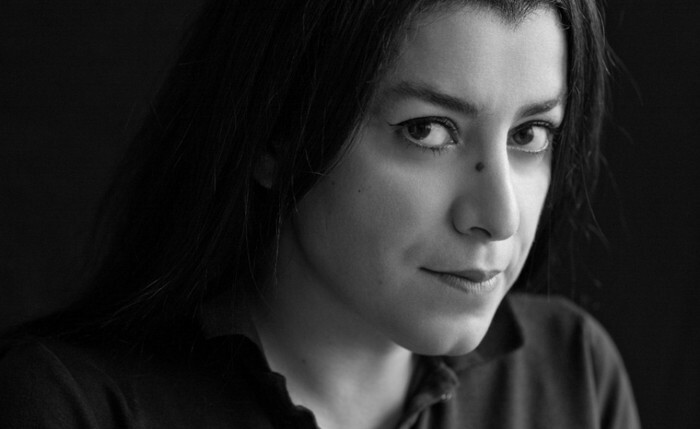 Satrapi grew up in Tehran, Iran before being sent off to study abroad in Vienna, Austria. 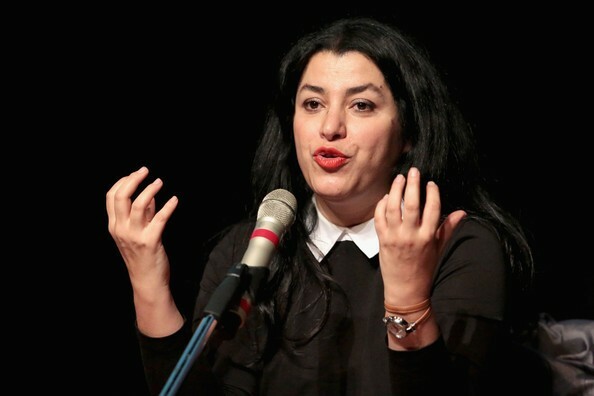 She earned a Master's degree from Islamic Azad University in Tahran and currently resides in Paris, France. 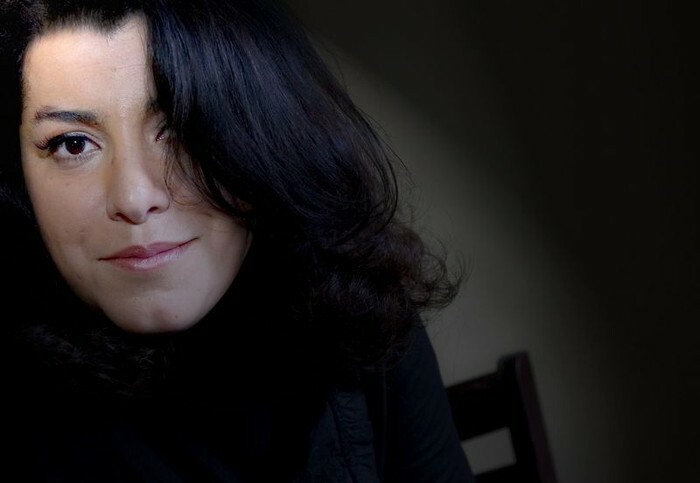 She is fluent in Persian, French, English, Swedish, German, and Italian, and has made a career as a writer of graphic novels and as a filmmaker. 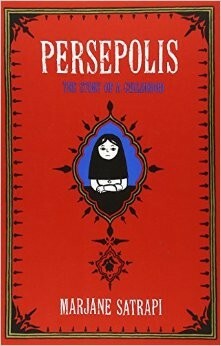 In 2007, Satrapi released a motion picture based on her beloved novel. She co-directed the film with Vincent Parronaud and it was met with acclaim from audiences and critics alike. The film won numerous awards such as the Jury Prize at the Cannes Film Festival and was nominated for an Academy Award for Best Animated Feature.